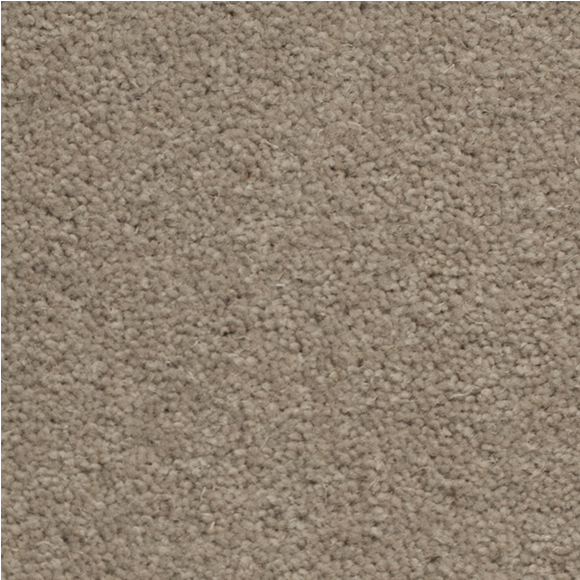 Luxury comfort and durability from front to back. 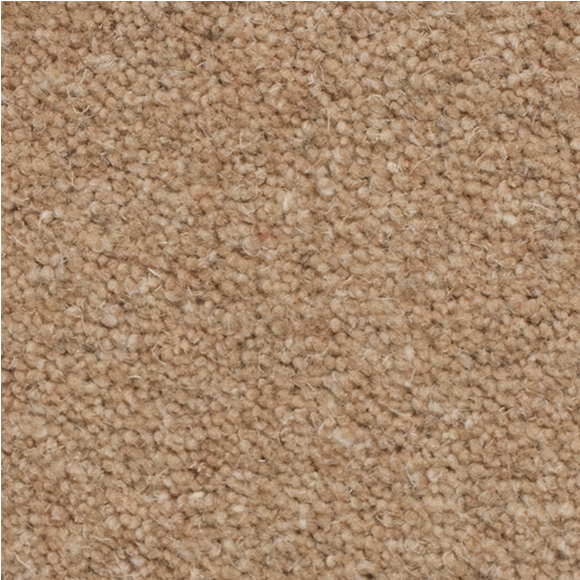 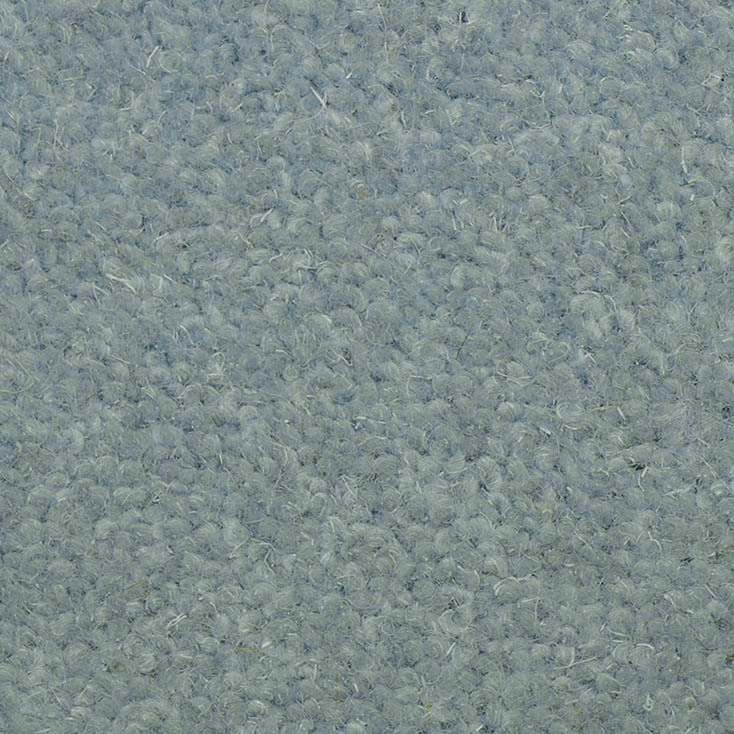 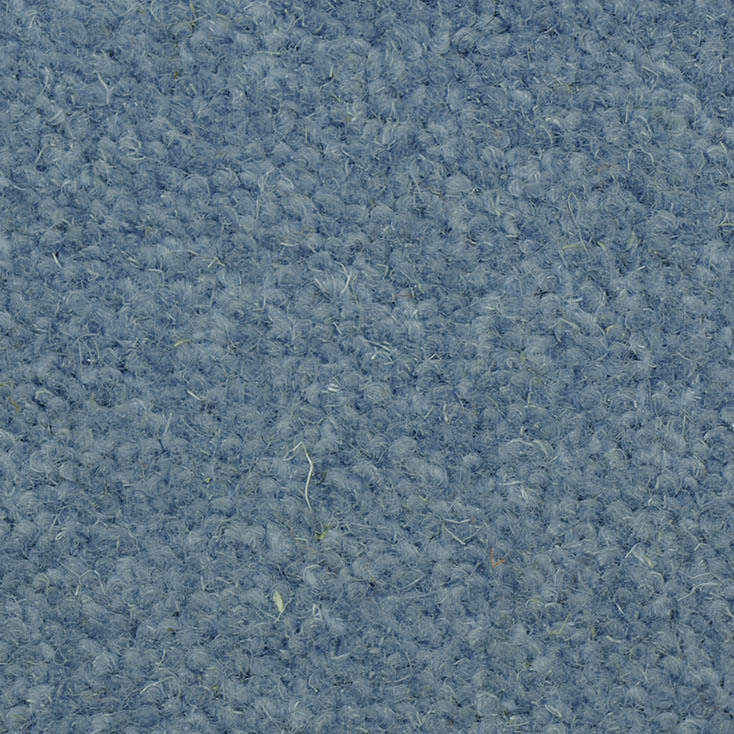 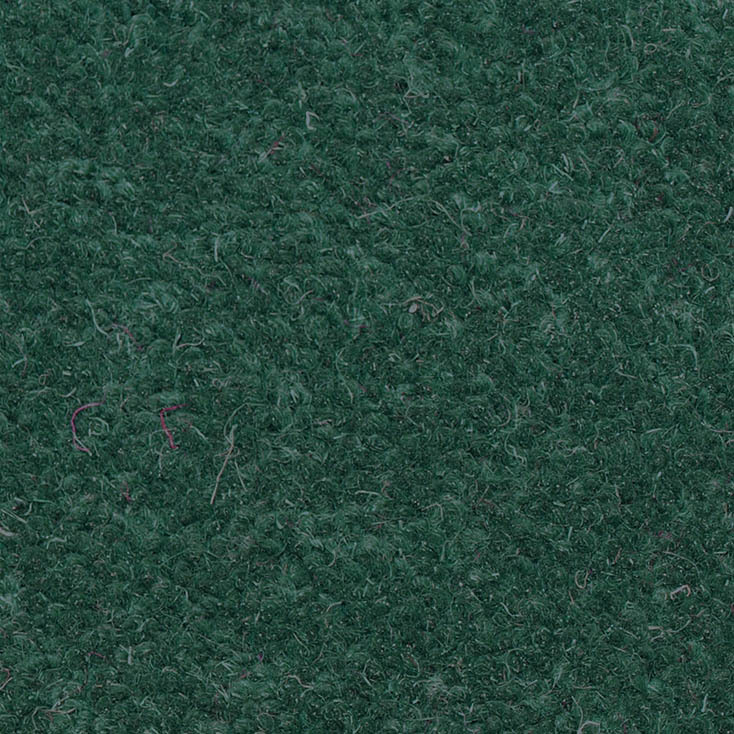 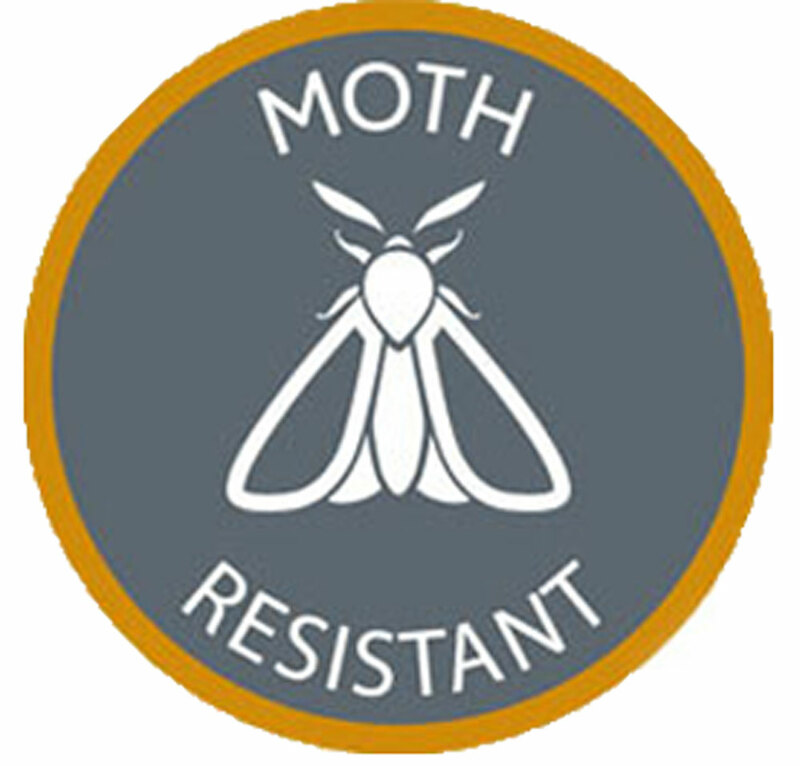 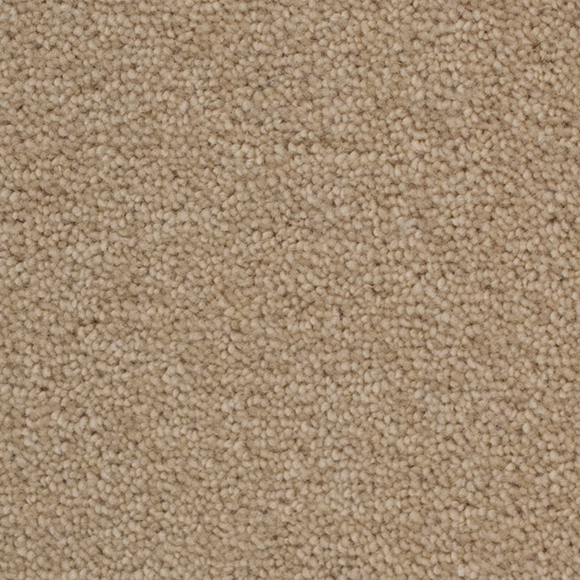 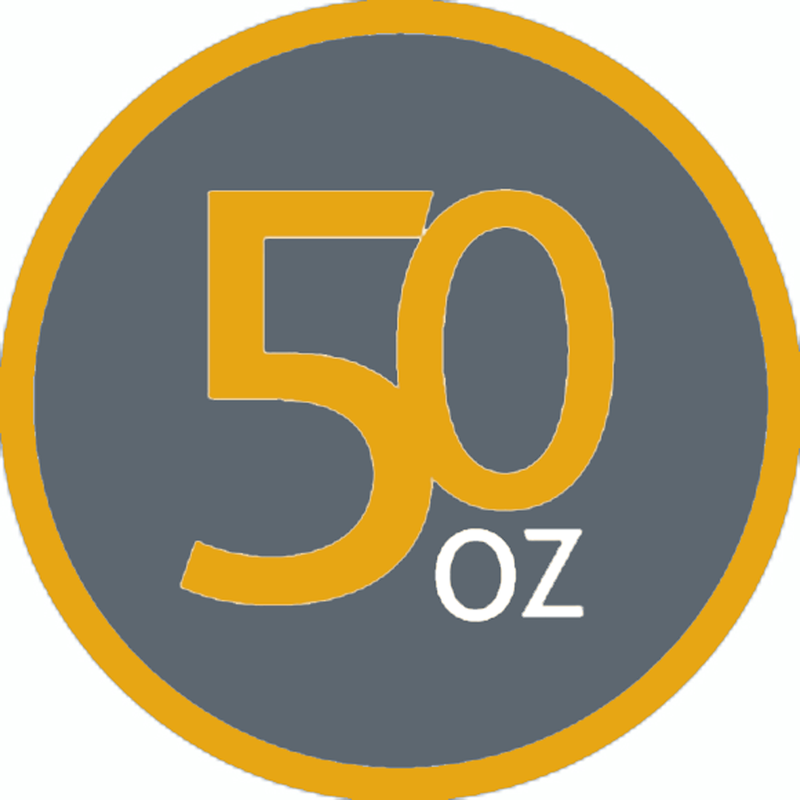 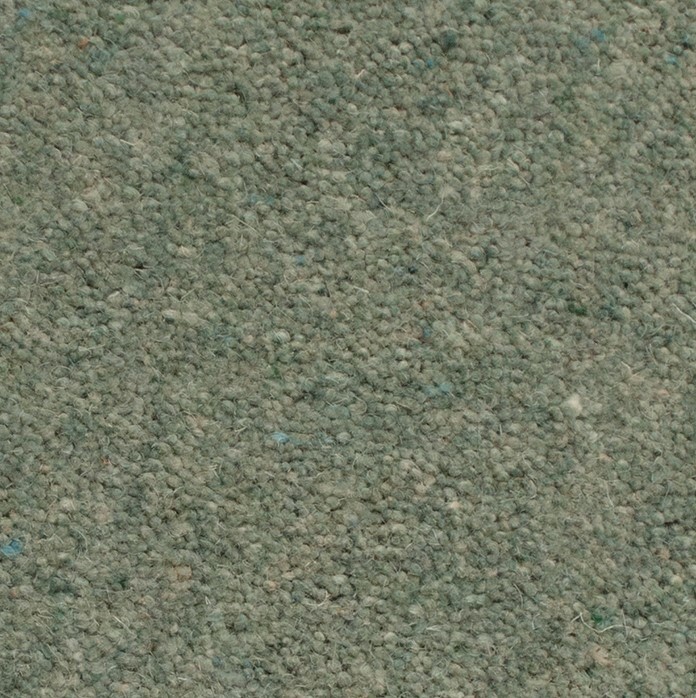 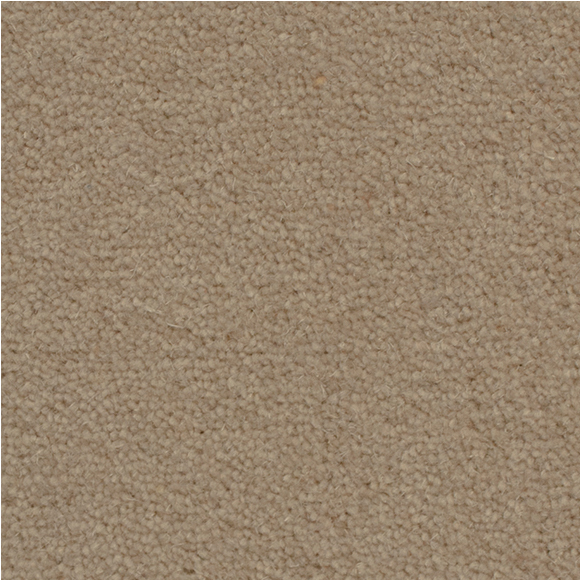 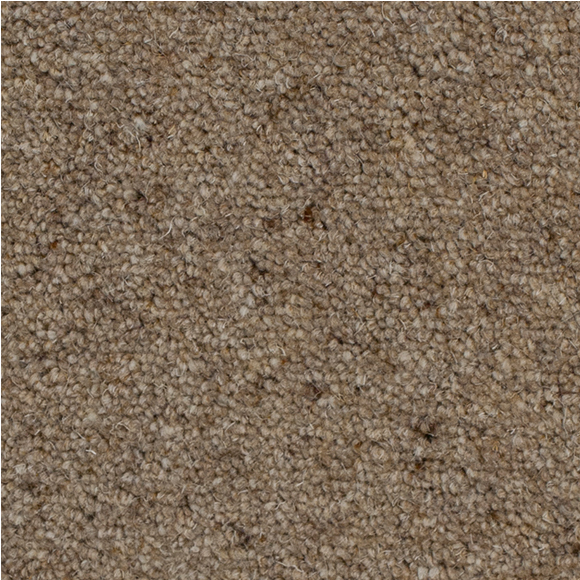 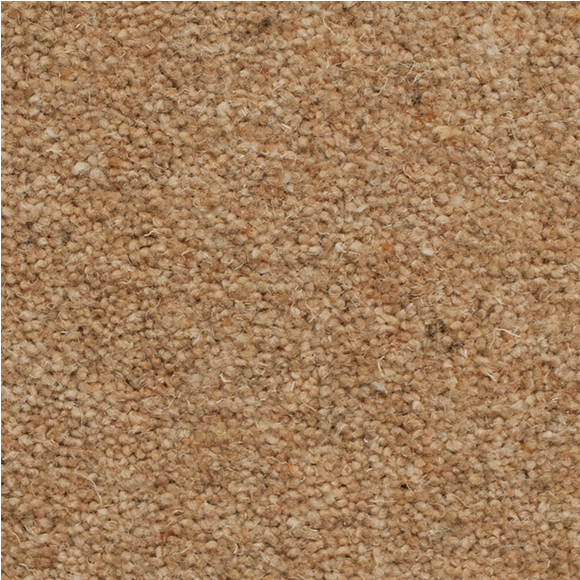 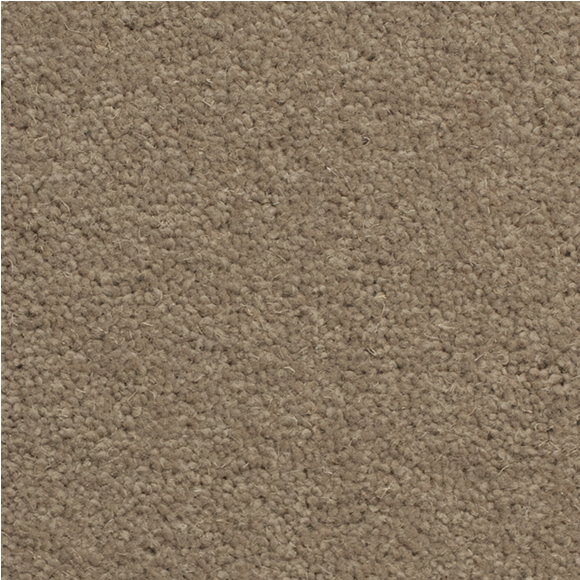 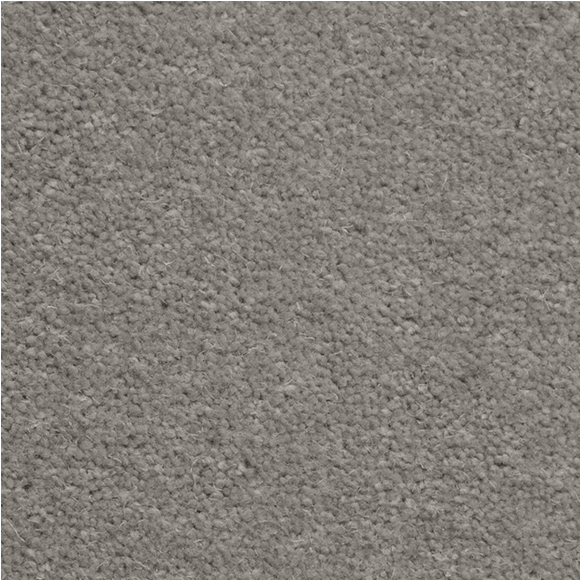 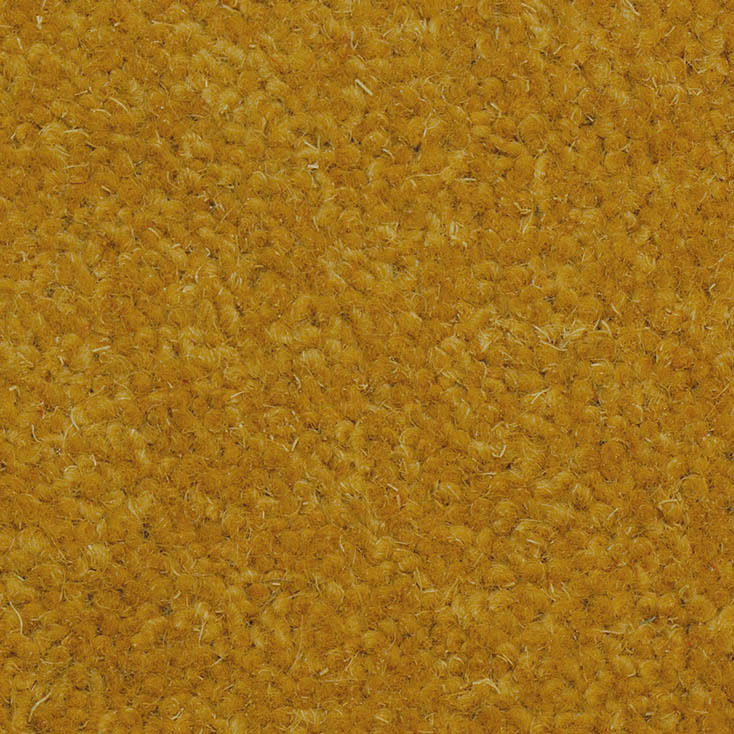 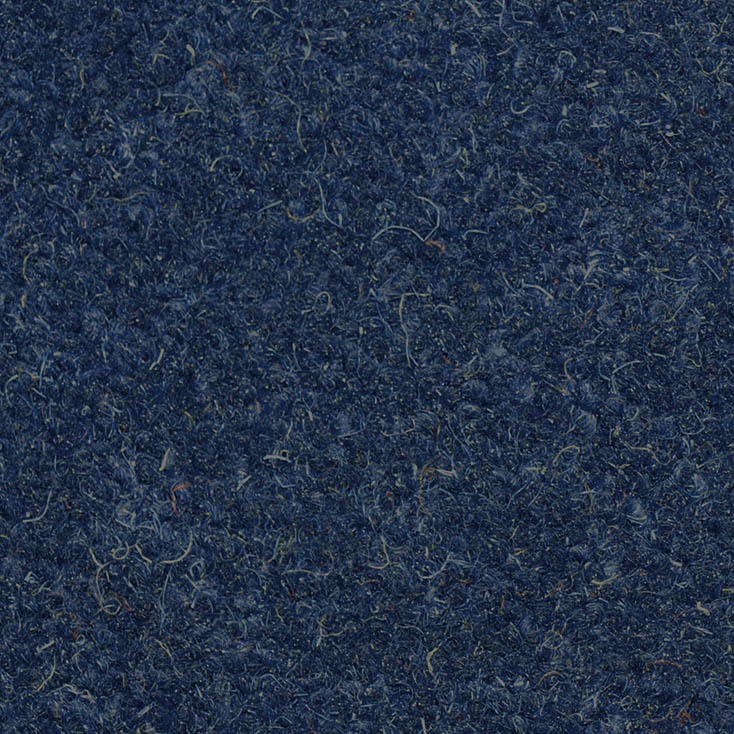 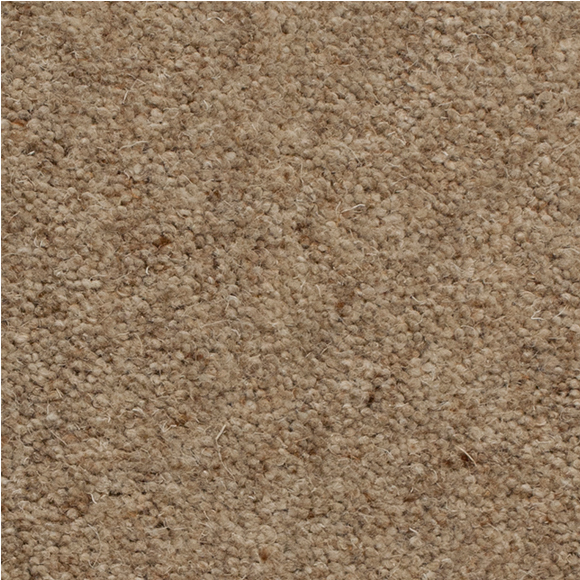 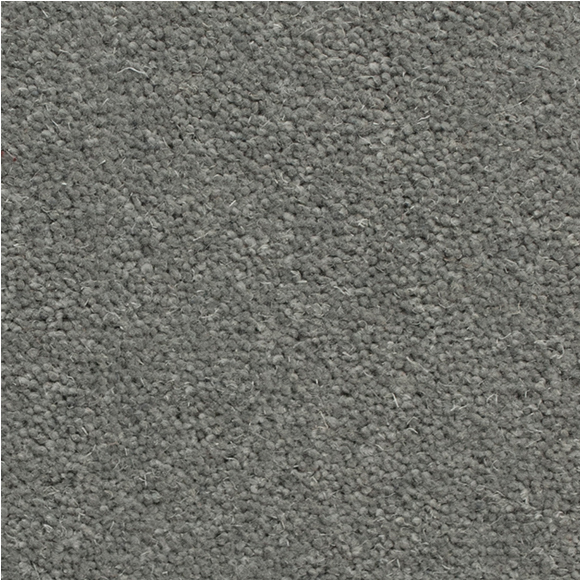 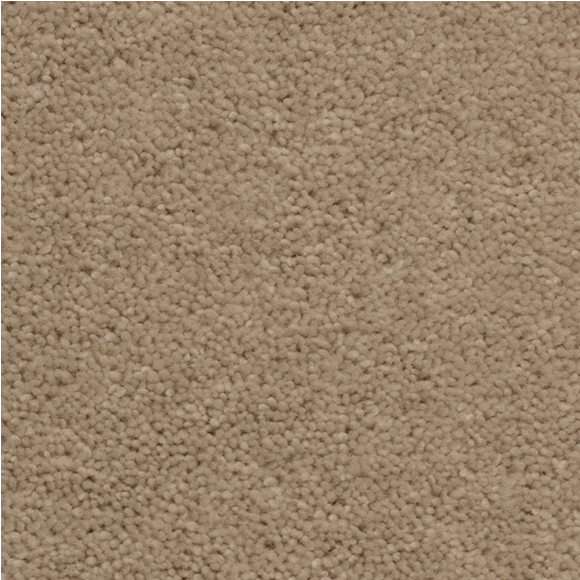 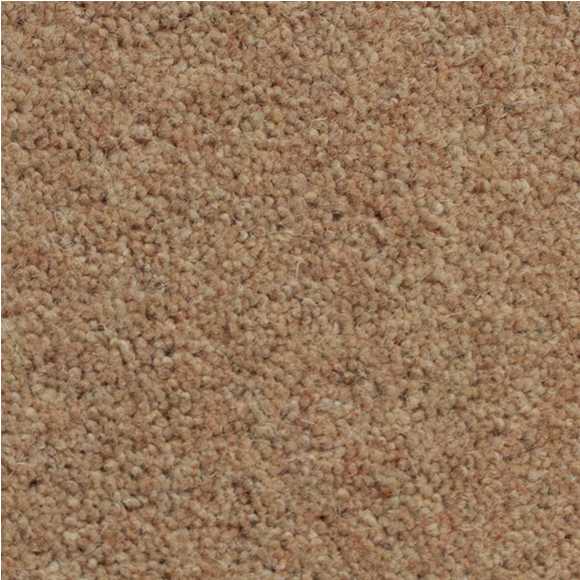 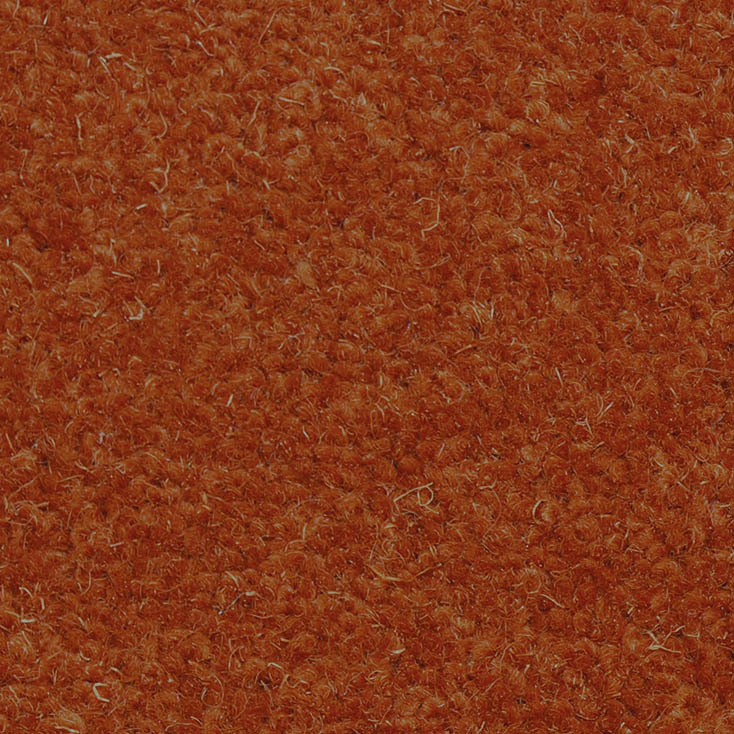 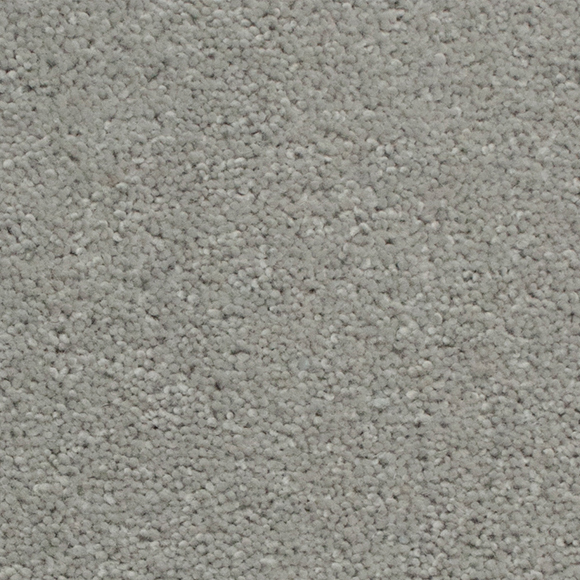 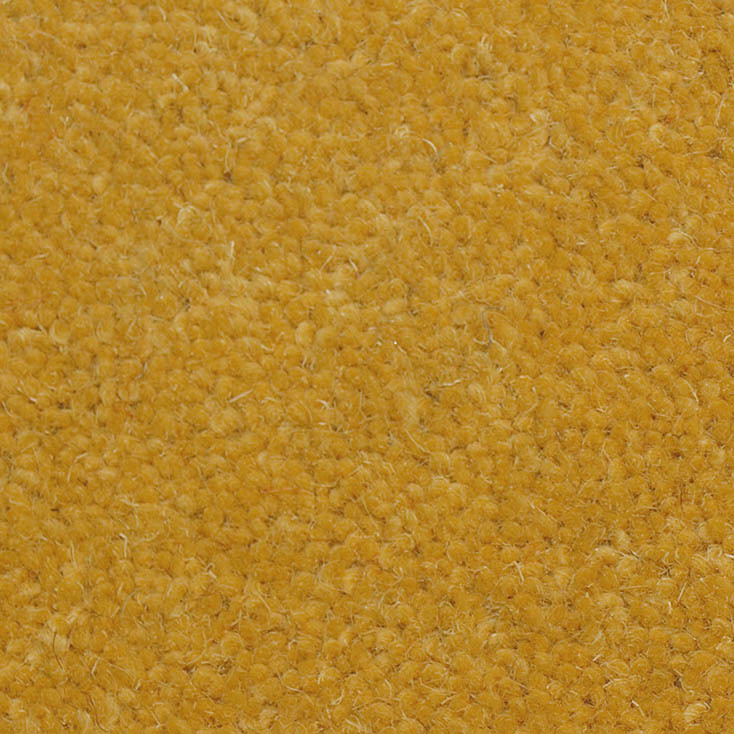 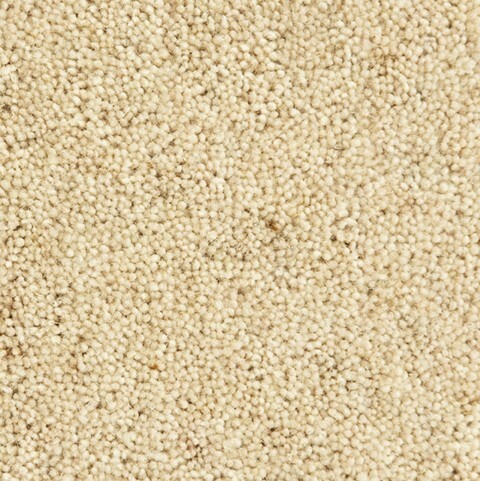 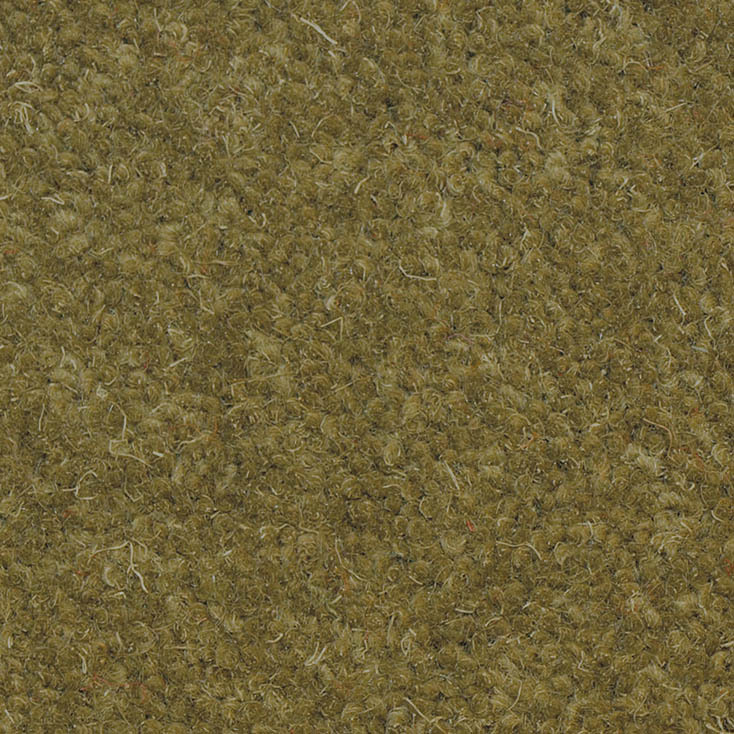 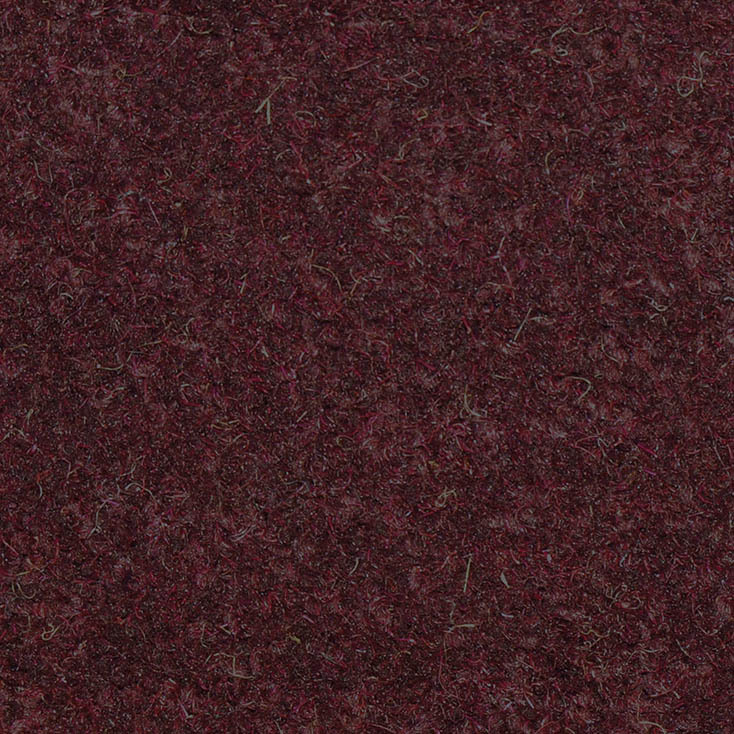 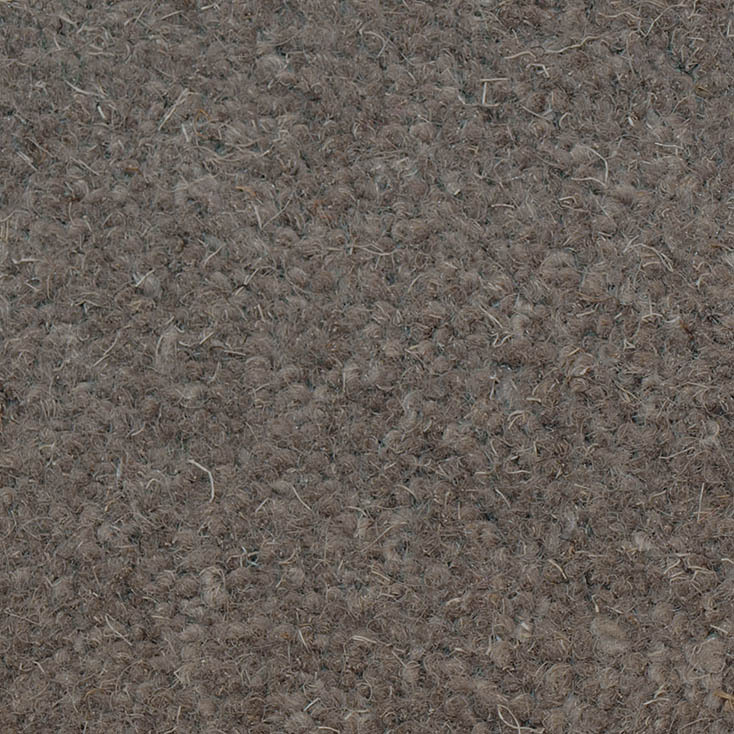 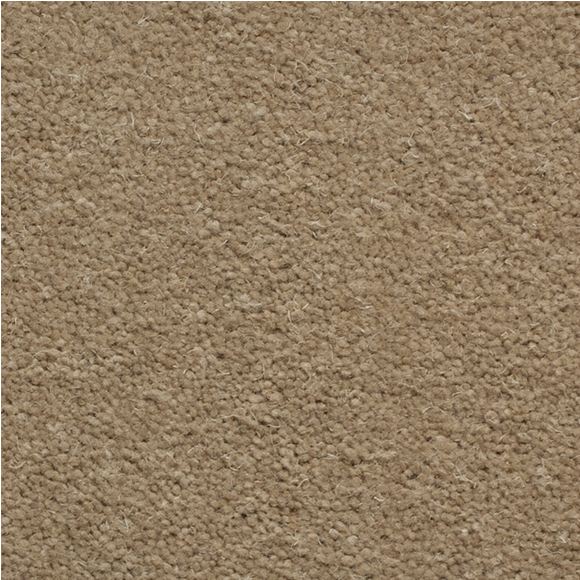 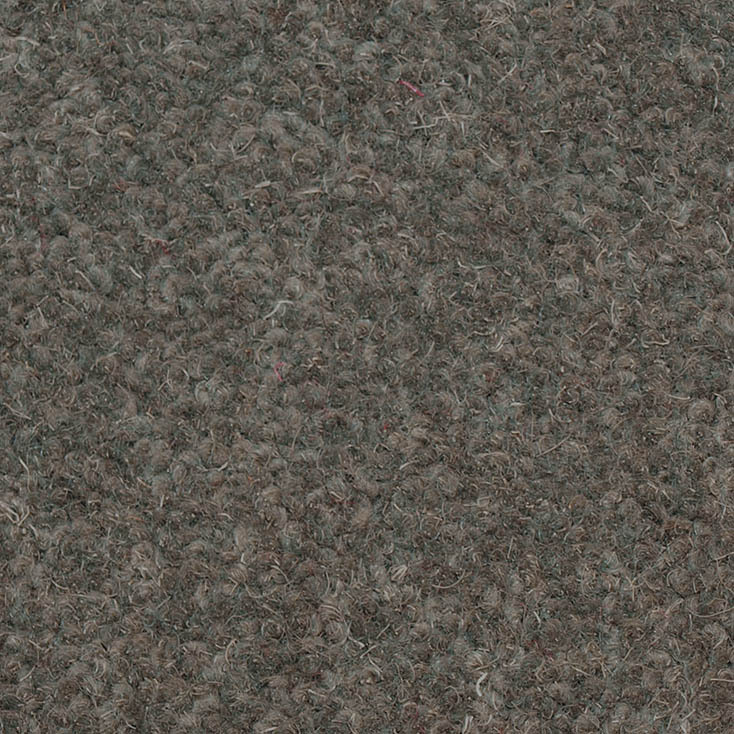 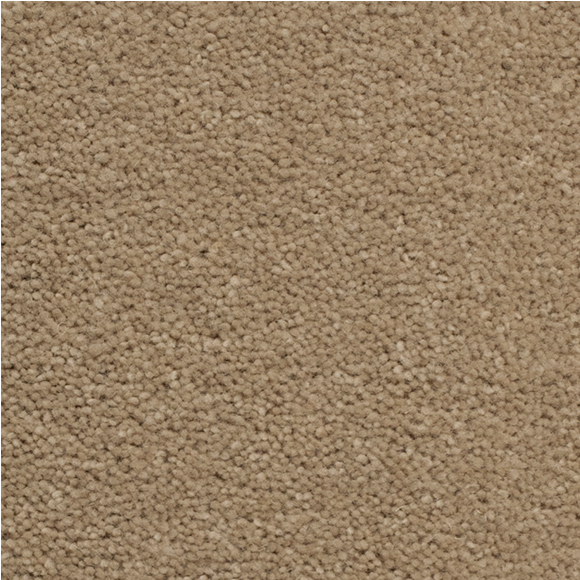 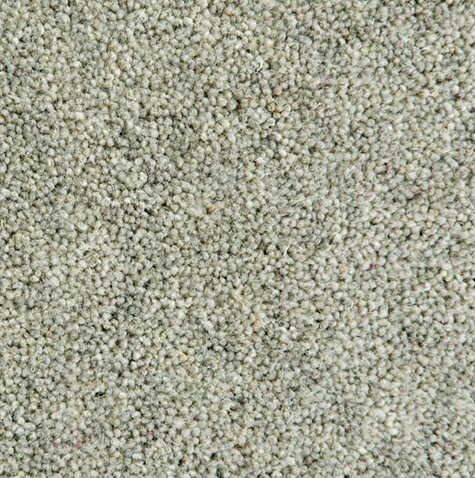 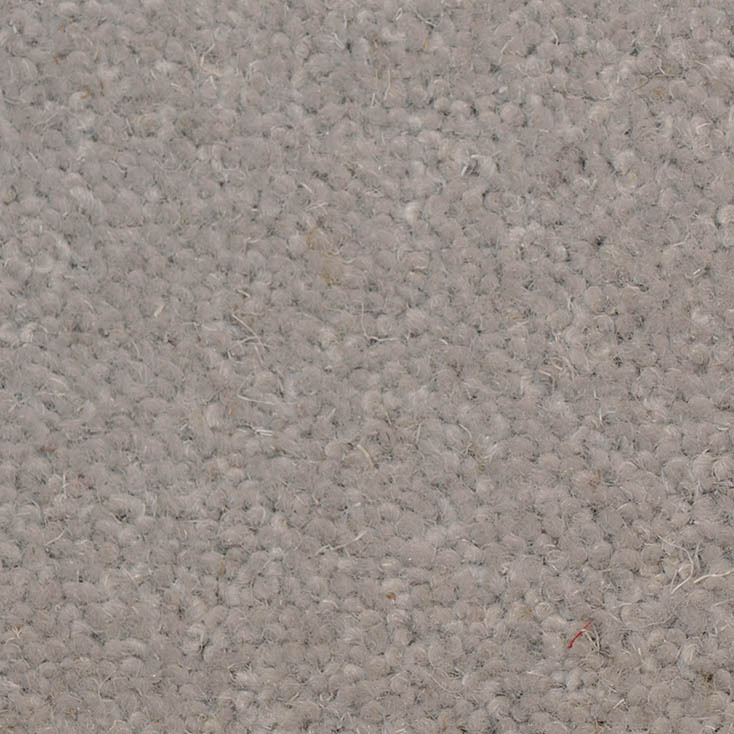 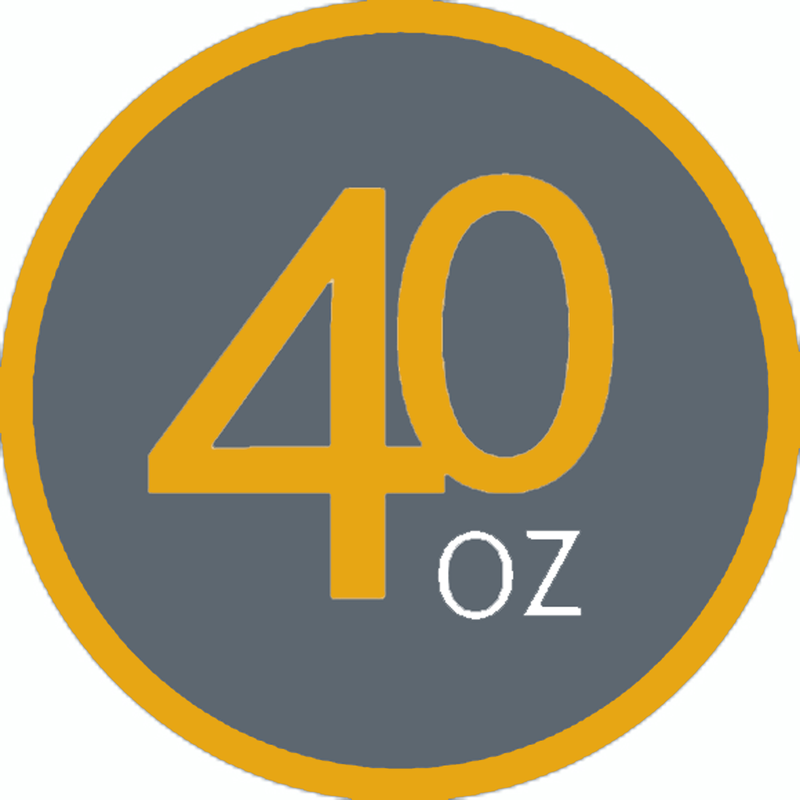 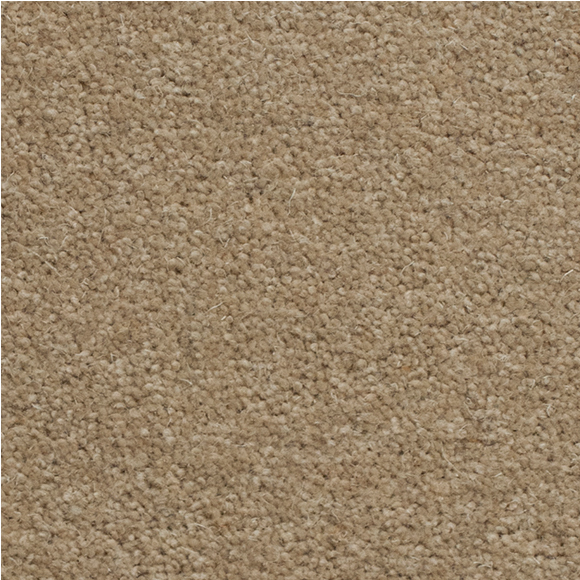 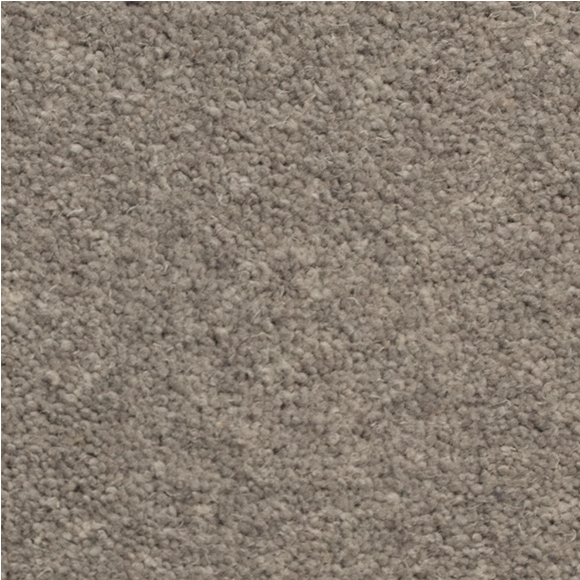 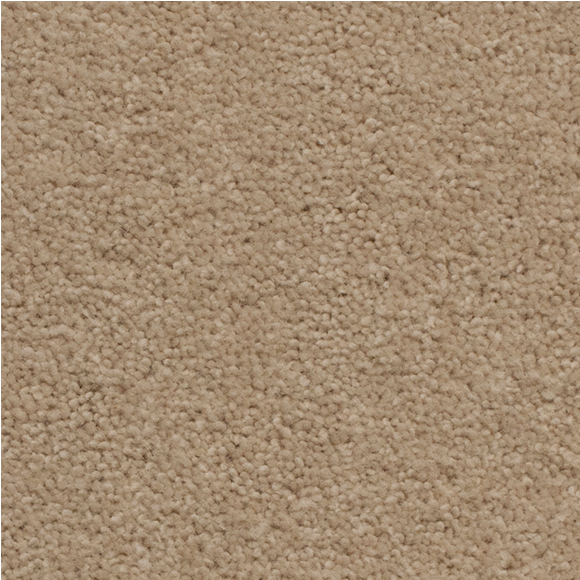 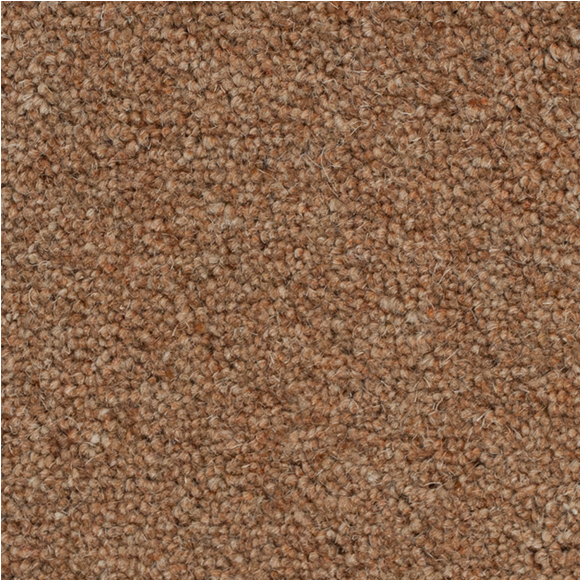 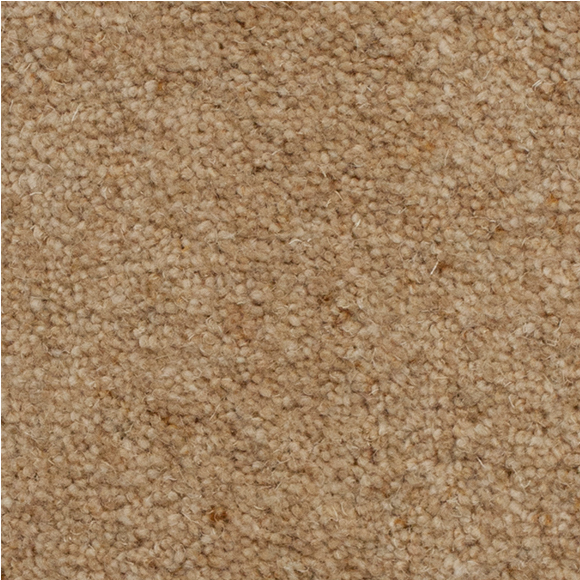 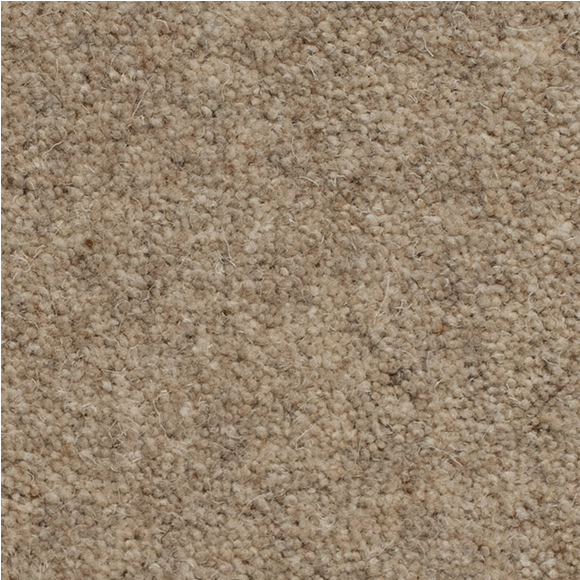 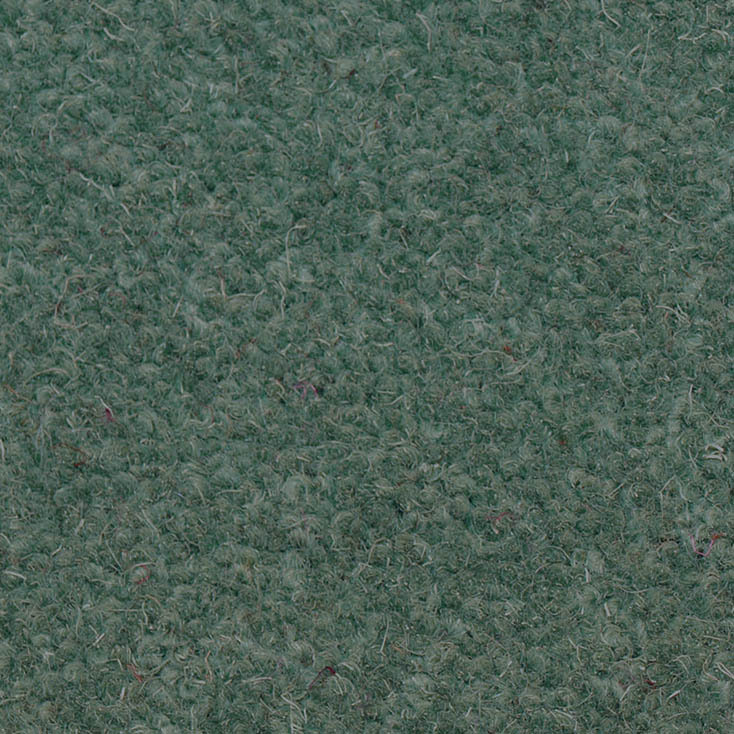 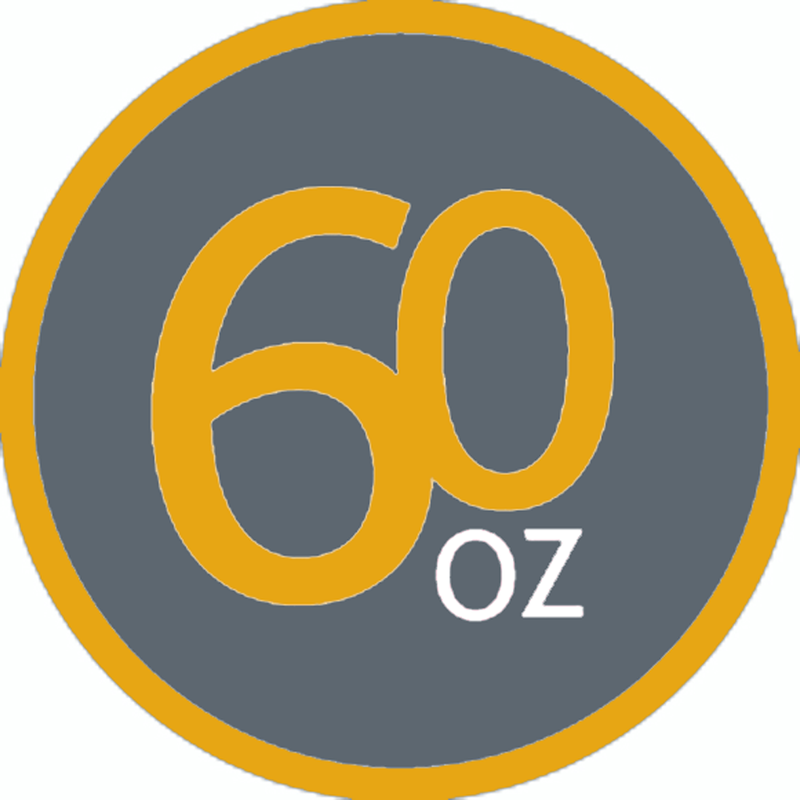 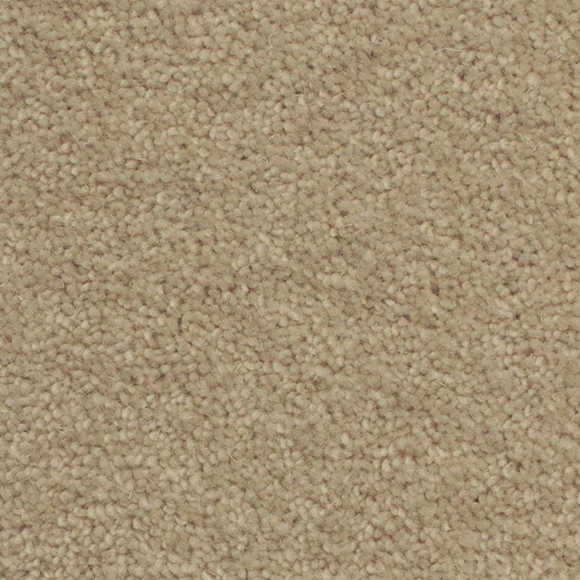 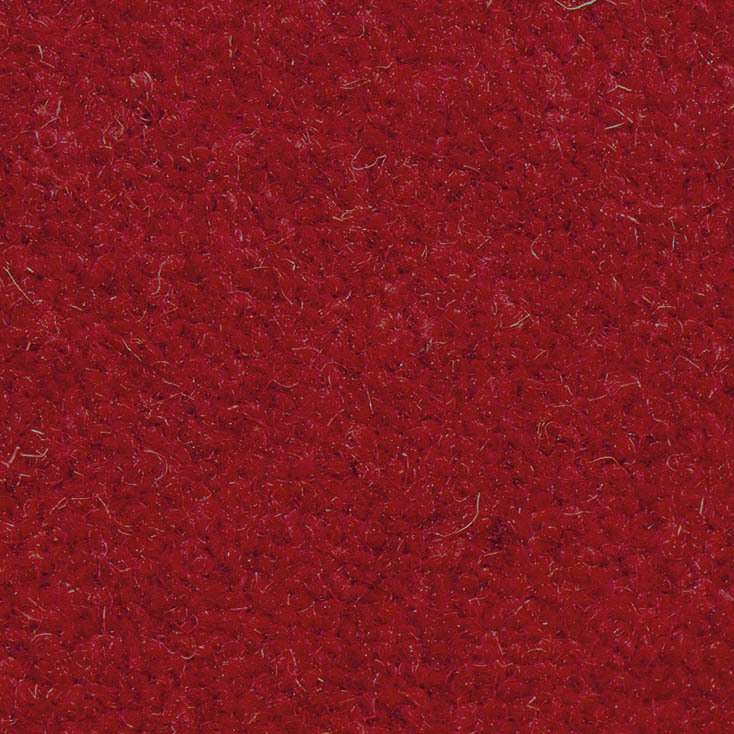 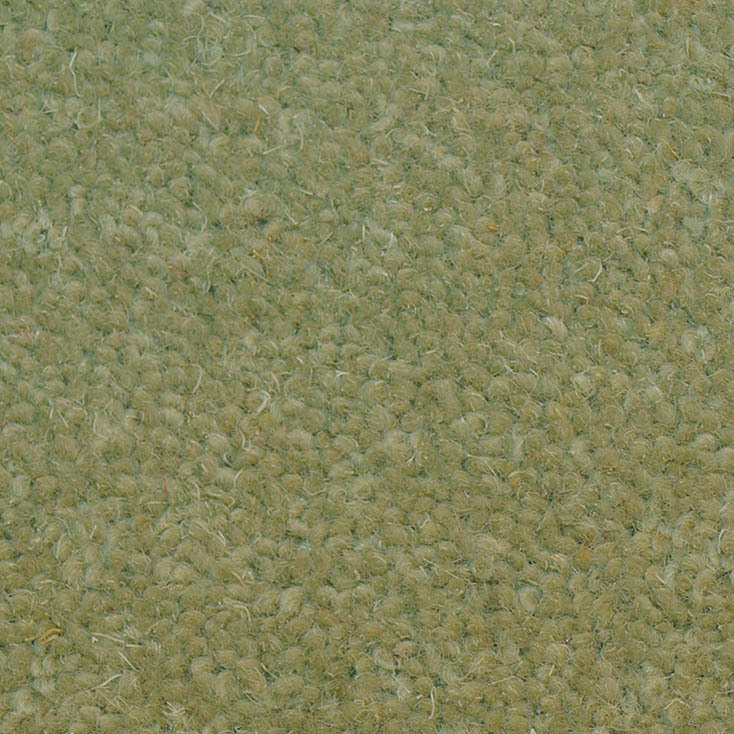 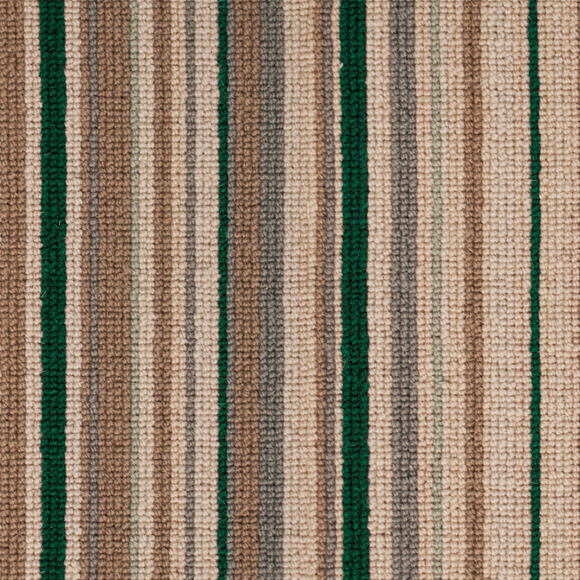 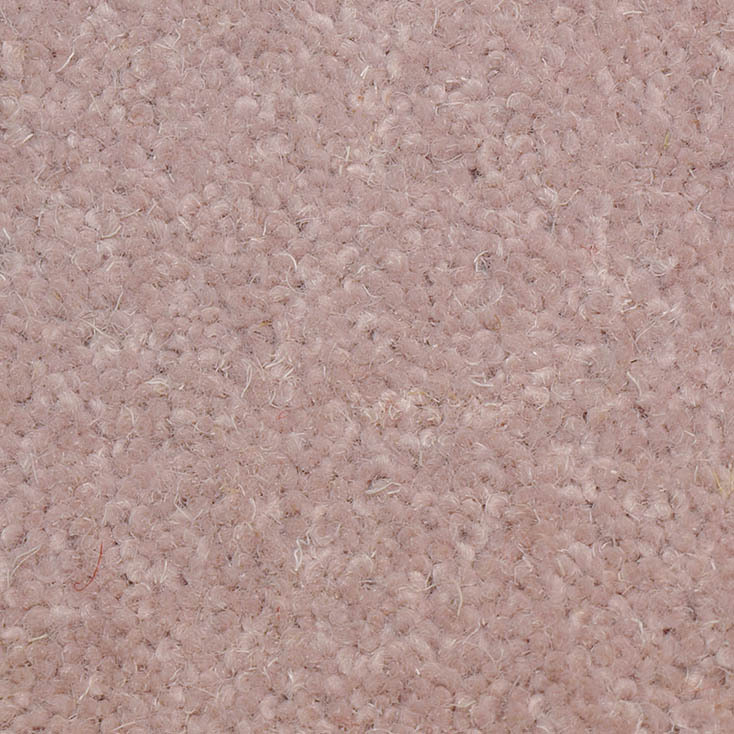 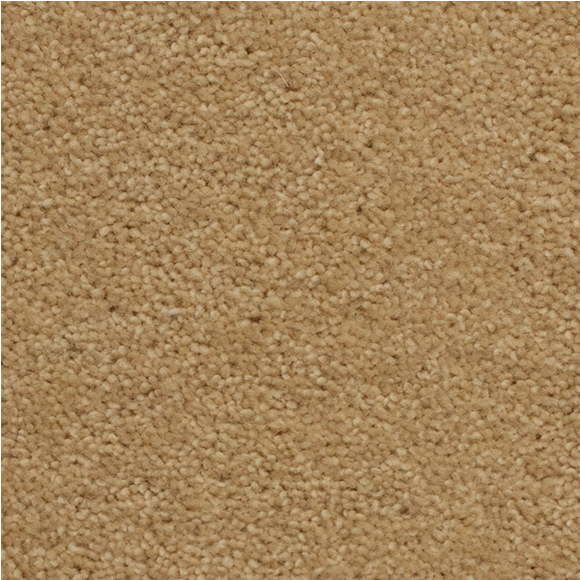 This 80% Wool, 20% Polypropylene carpet is available in 40oz, 50oz and 60oz weights. 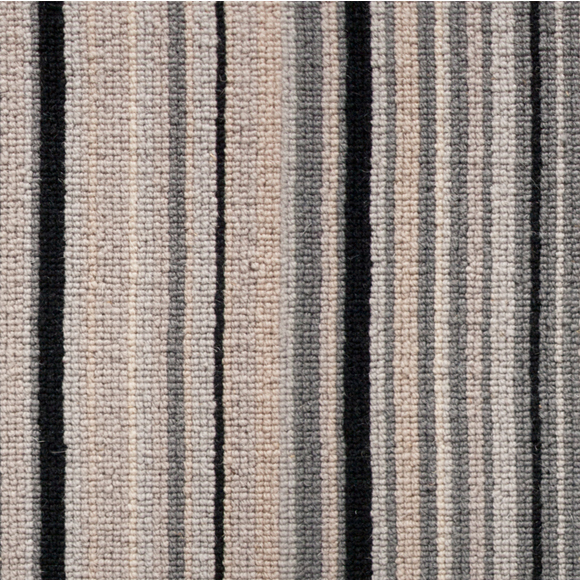 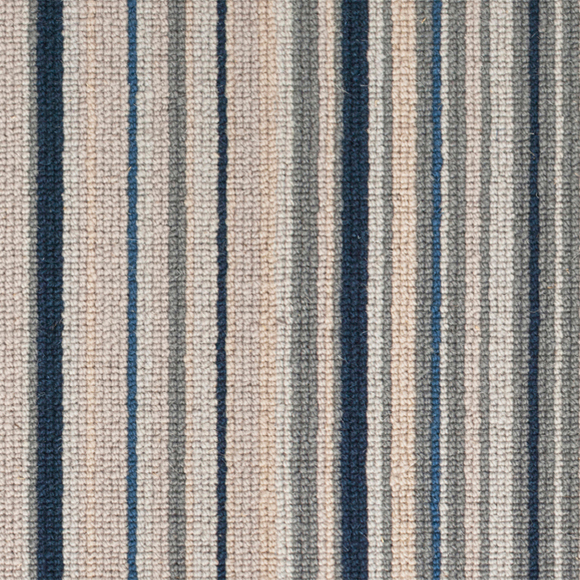 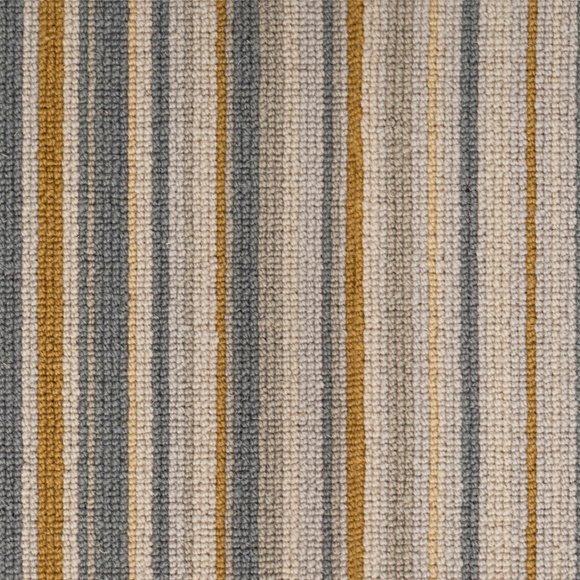 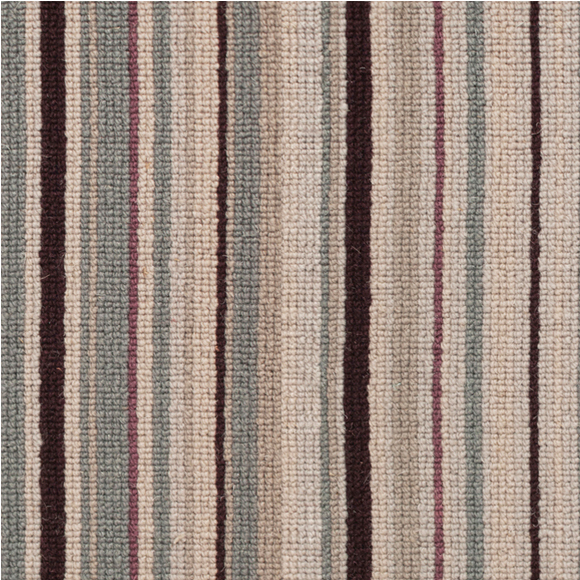 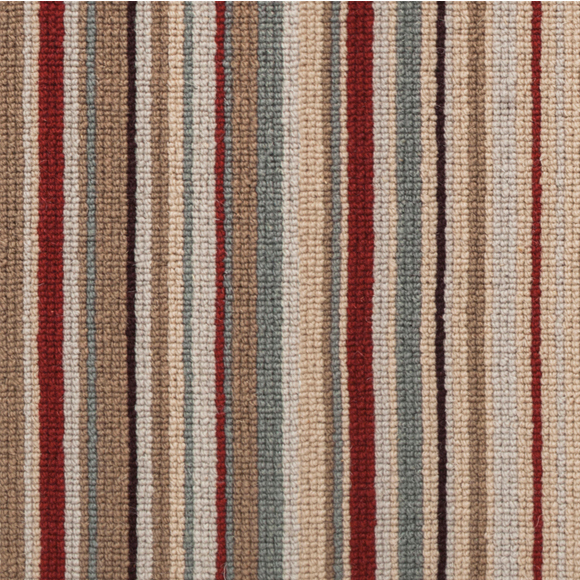 Co-ordinating 3 ply loop stripes are 32oz, 100% Wool. 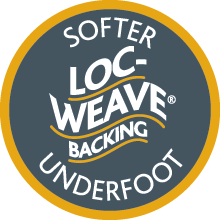 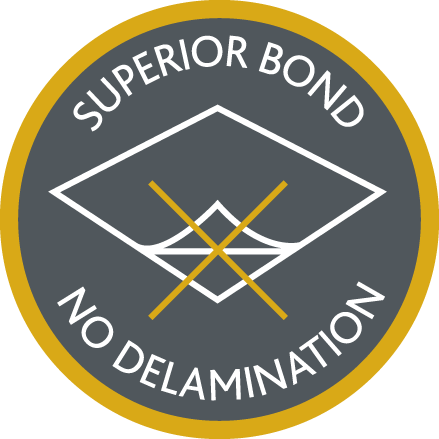 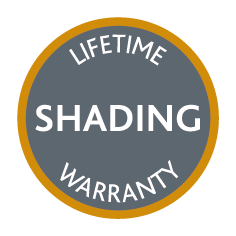 Loc-weave backing provides additional confidence in performance, superior appearance retention and exceptional resilience while retaining a softer and more comforting feel underfoot.